4k00:30MIRAFLORES, LIMA, PERU: Panning and panoramic view of Miraflores district. hd00:16Aerial view of Vistula river in Krakow, Poland. 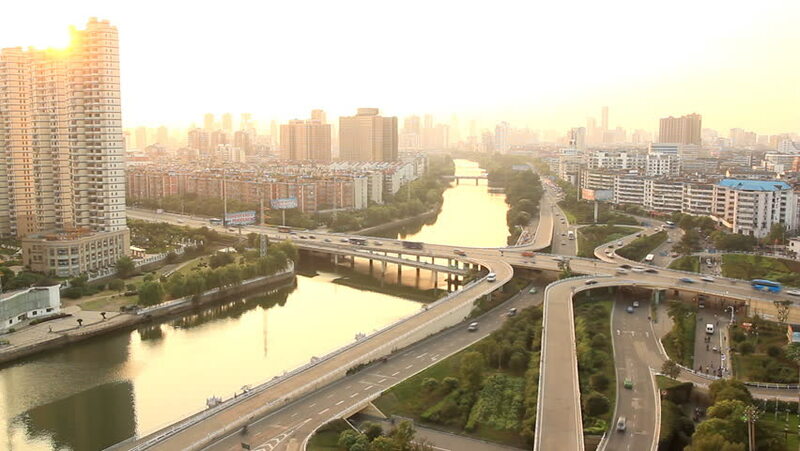 4k00:05Breathtaking aerial panorama of Moscow from Sparrow Hills, made with quadrocopter.